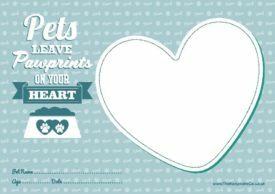 View cart “Pet Pawprint Certificate (Download)” has been added to your cart. 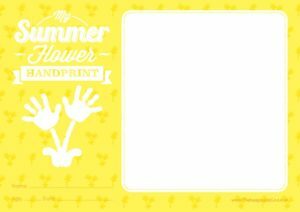 What’s your favourite flower? 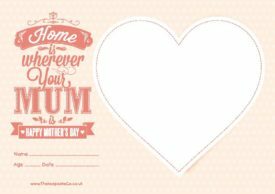 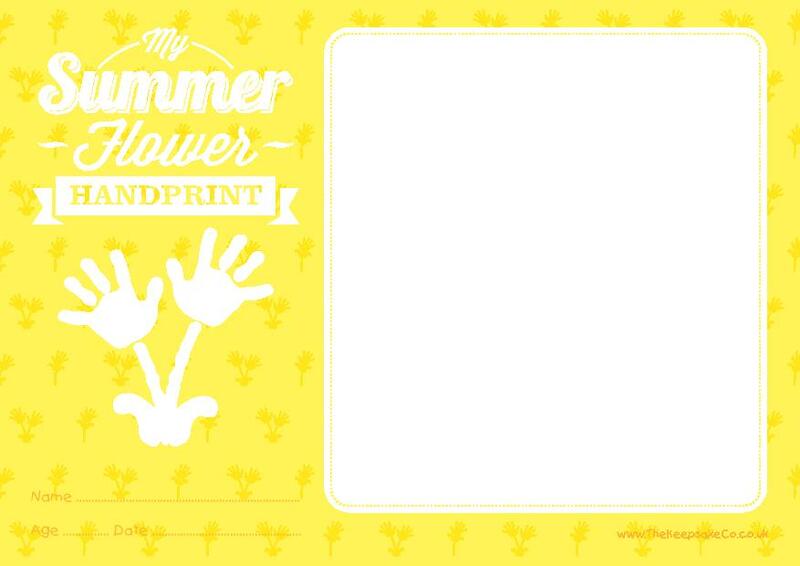 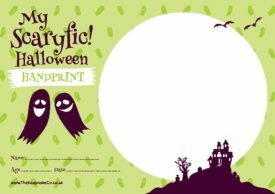 Have fun this summer customising our Summer Flower handprint certificate.